We’re still months away from seeing Samsung’s successor to the Galaxy S5, but that doesn’t mean it’s too early to imagine what it could look like. YouTube user and gadget reviewer Jermaine Smit created a video that imagines a Galaxy S6 with a gigantic screen and virtually no bezels (via Phone Arena). 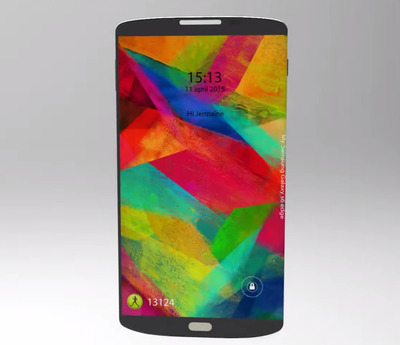 The concept actually looks a little bit like the LG G3, but with Samsung’s branding and a physical home button. It also appears to have slimmer edges than the S5 that could be made of metal. Smit also created a concept showing what a curved Galaxy S6, which he refers to as the Galaxy S6 Edge, would look like. The screen is also sharper on Smit’s imaginary Galaxy S6 — it packs 554 pixels per inch, while the current Galaxy S5 squeezes 432 pixels in each inch. Although we don’t know anything about Samsung’s next flagship phone yet, rumours suggest it will look entirely different than the Galaxy S5. 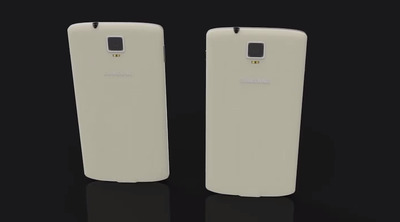 In fact, Sam Mobile reports that Samsung will start from scratch to come up with an entirely new look for the S6. Another more far-fetched rumour says the phone will come with two curved sides rather than one like the Note Edge. We’ll have to wait until spring to know for sure, which is when Samsung would presumably unveil its new phone. Check out the full video from Smit below.